You’re not alone! First, let’s address what we're dealing with! Intertrigo is a fancy name for a rash that develops between the folds of skin. Anytime your skin gets warm and sweaty, conditions are perfect for intertrigo to develop. The areas of skin most affected are the skin folds under the breasts, under the stomach, and in the arm pits. all of which bring great discomfort. 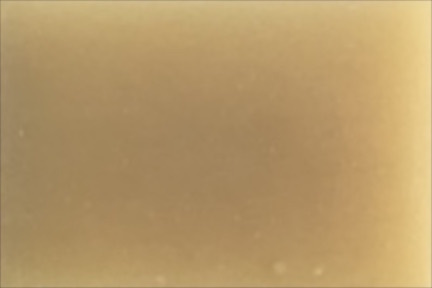 It also often has an odor associated with it from the yeast germ called Candida, or other fungal infections. Intertrigo is a very common skin rash that can crop up at any age, and any time of year. In Summer your skin gets moist and warm from sweating due to the hot weather, and in Winter you may perspire because of the multiple, thick layers of clothing you wear to keep warm. Here’s the good news. You can prevent or reduce Intertrigo by keeping the folds of your skin dry and sweat free. 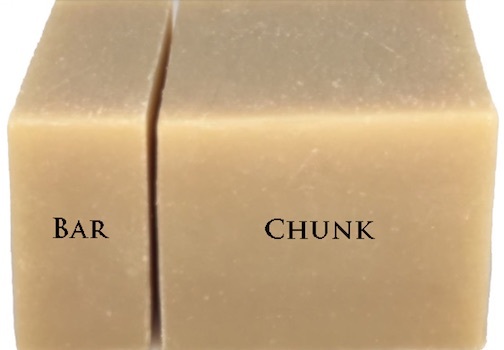 Using a simple, true soap, one with the specific purpose of cleaning your skin by removing oils and bacteria, is a first step to regaining comfort. 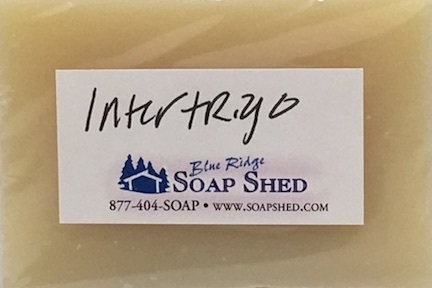 Our Intertrigo Soap is made in our regular four-vegetable oil recipe, with no goat milk, no shea butter, no luxurious oils because the goal is to REDUCE moisture in those skin folds, not increase it. And it's loaded with plenty of Tea Tree essential oil because of its natural anti-bacterial and anti-fungal qualities. Wash the affected area with our Intertrigo soap and dry thoroughly. 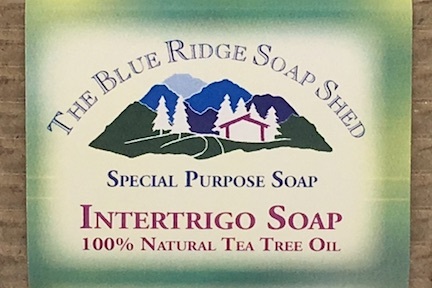 Even if you want or need different soaps for other parts of your body, use our Intertrigo Tea Tree Soap under the folds of your skin to remove excess oils. If your case of Intertrigo is one that requires medical treatment and prescription medicines, our natural soap can still be used to support the treatment recommended by your doctor. It is just a simple, true soap. Check with your doctor. “I used your Intertrigo Soap for the first time a few nights ago. After all my doctors' visits and medicated salves, I was ready to try anything. I took a shower before bed, and really lathered up beneath my breasts where my rash is. I let the lather stay there and dry for a couple minutes while I washed my hair and the rest of my body, then rinsed off. I was really shocked the next morning. I think my rash was half of what it had been the night before. I used it again for my morning shower, and saw improvement again by the evening. Today, the rash is almost completely gone.